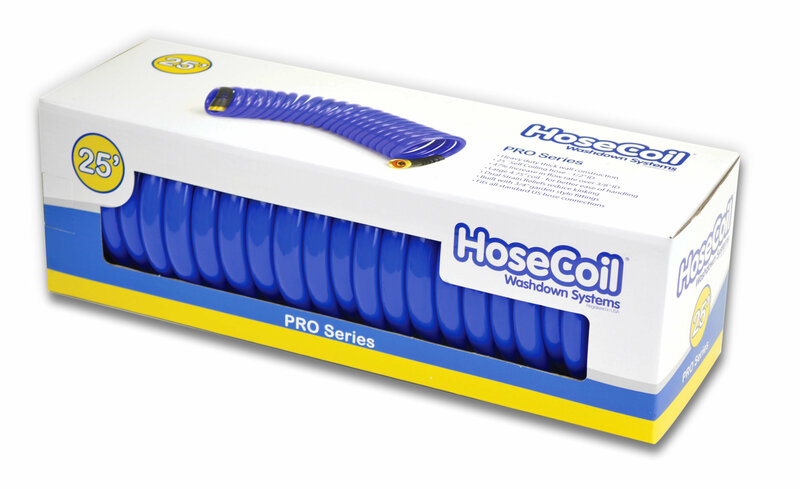 HoseCoil has introduced a new product line – the HoseCoil PRO Series. This heavy-duty, self-coiling hose has larger half-inch interior diameter for a 30 percent increase in flow rate. Available in 15-, 20- and 25-foot lengths, the HoseCoil PRO Series features a larger 4.75-inch diameter coil for better ease of handling and incorporates dual strain reliefs to reduce kinking on either end. All models include popular three-quarter-inch garden-style fittings made with brass alloy. 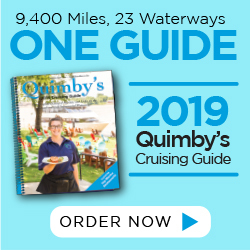 The HoseCoil product lines includes a range of hoses, spray nozzles, storage systems and thermoformed enclosures that completes the boat washdown system. For more information visit www.HoseCoil.com.